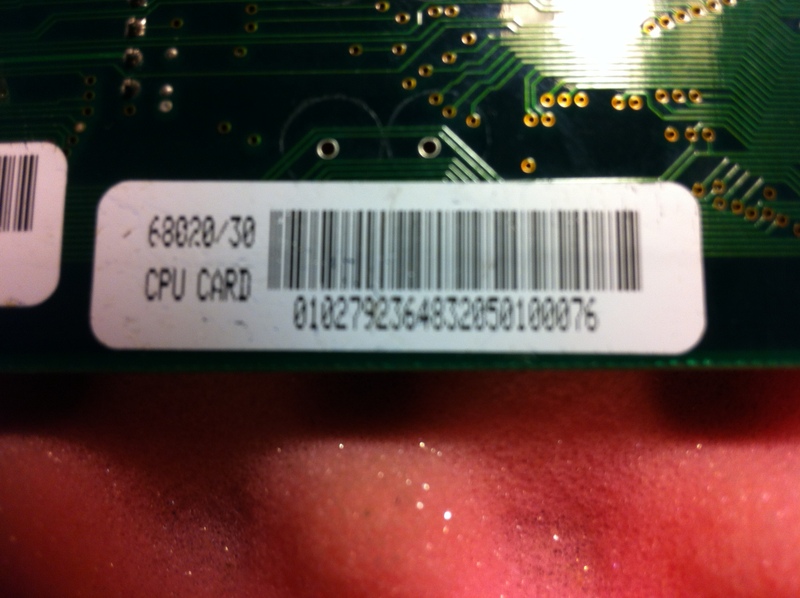 is certainly a different card. The best way to describe the difference, is that this card is more complete than the A3630. 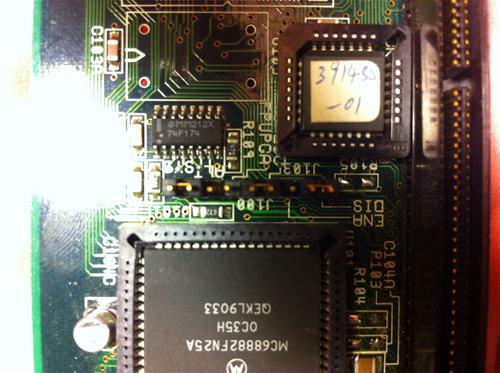 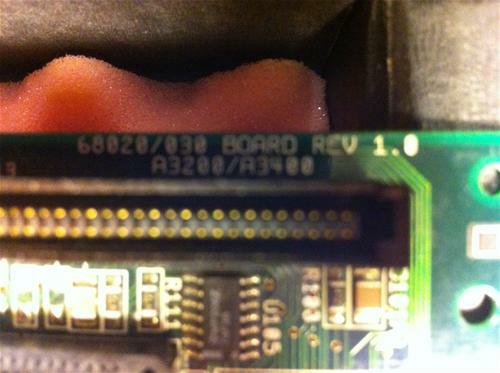 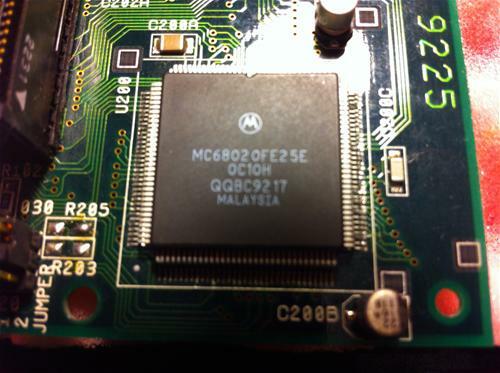 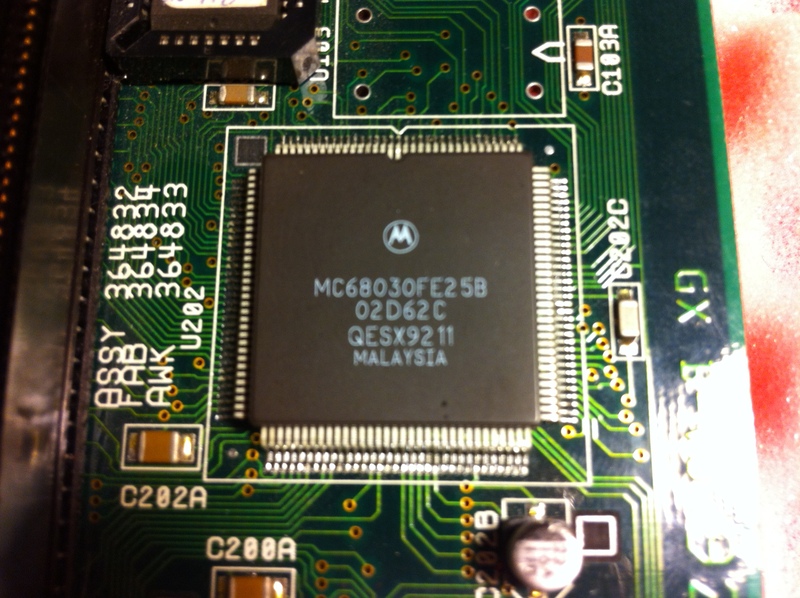 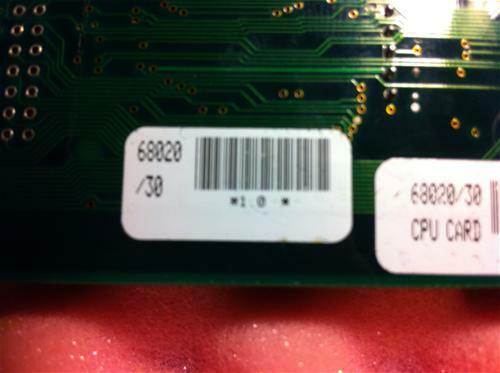 chips are present on the A3200/3400 prototype motherboard. 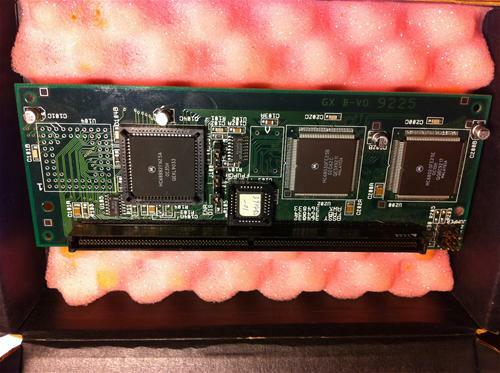 It may be possible to upgrade a normal A3630 to be functionally equivalent to this card. The GAL is for the MAPROM function and the card itself is identical to an A3630, but these are fully populated. 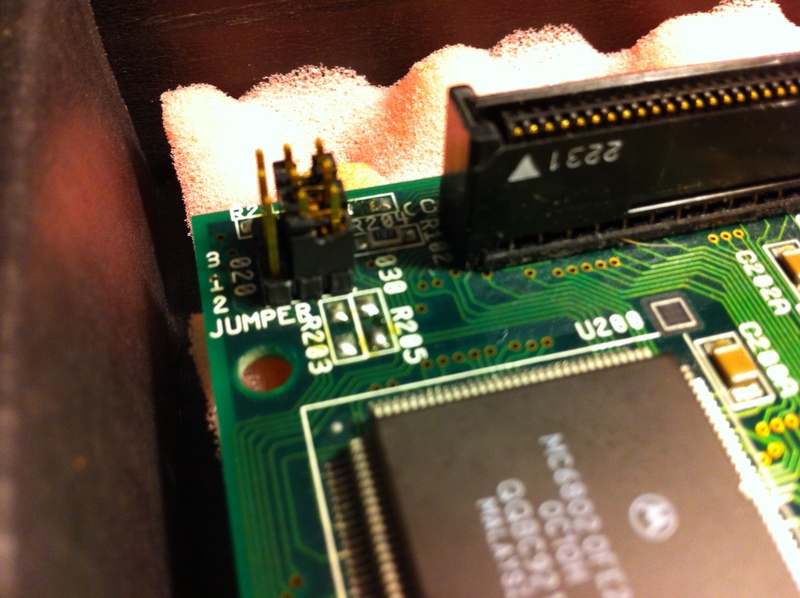 To get the 020 working, you have to change a LOT of jumpers around. The trick is probably disabling the MAPROM in 020 mode. You can look at the A3630 schematics and figure it out, it's the same board. 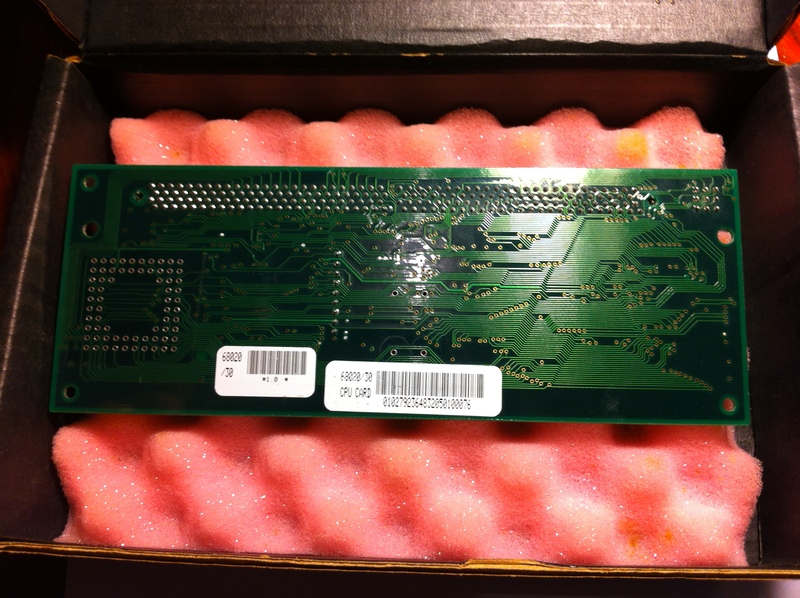 Some of the boards around, came from boxes in the NewTek warehouse, so they could be prototypes, but they looked like final shipping products.QA stickers, different barcodes and slightly different sticker labels. How many of these cards exist is not known, but is estimated at a very low number. 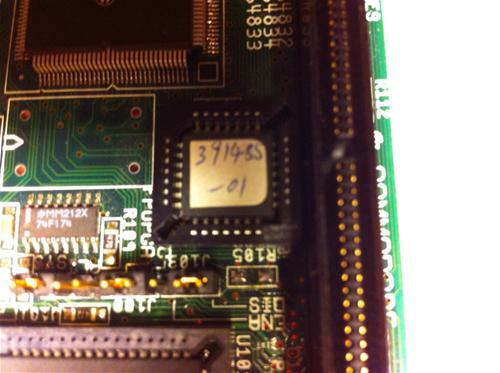 Page contributors: Anthony Fox, John Perkins, PR.